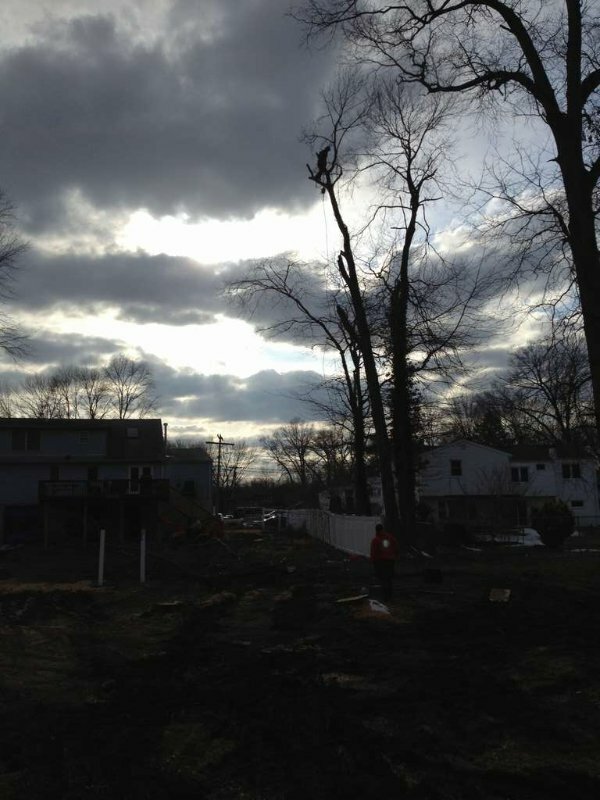 If you were to make a list of things that could damage the trees on your property, what would be some of the chief culprits? If you’re like most people, you’d say wind, rain, critters and disease. But would you say ice? 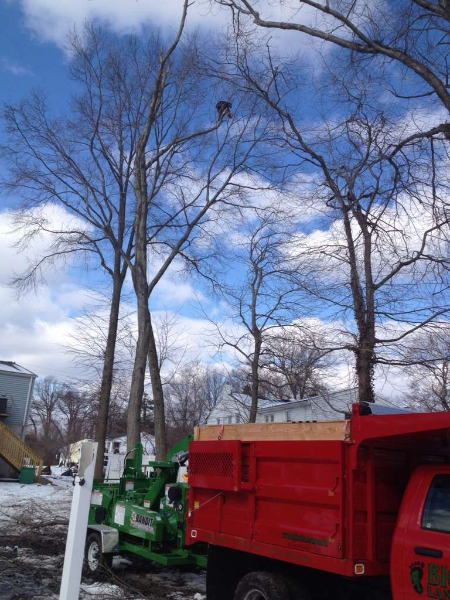 Typically, people forget about ice when it comes to damaging trees because ice storms don’t happen that often– but when they do, you can bet some trees suffer in your neighborhood. If and when cold rain falls and freezes as ice it will then stick to bark and branches even more easily than snow. Since ice is heavy, it can break small branches off a tree because they can’t bear the weight. When ice and wind mix, it’s even worse! 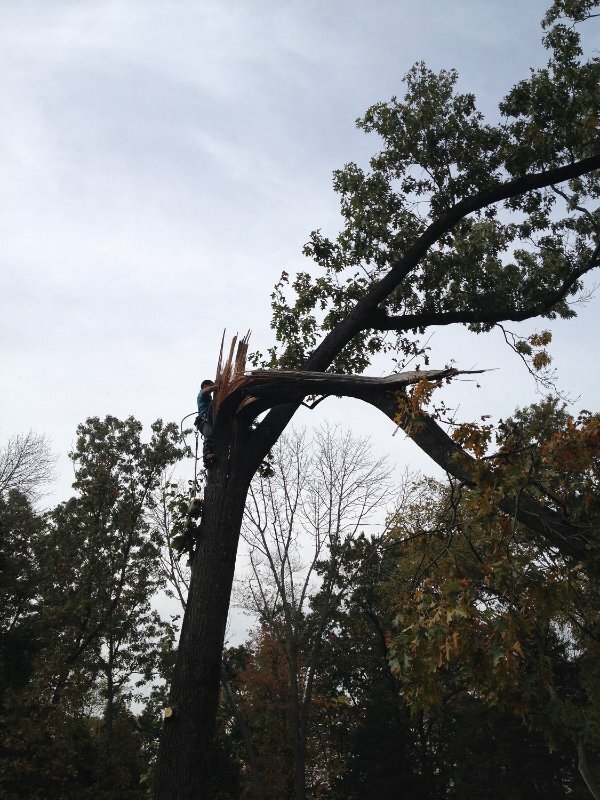 What can you do to help protect your trees from ice storm damage? • For smaller trees, you can wrap them in carpet or cloth. 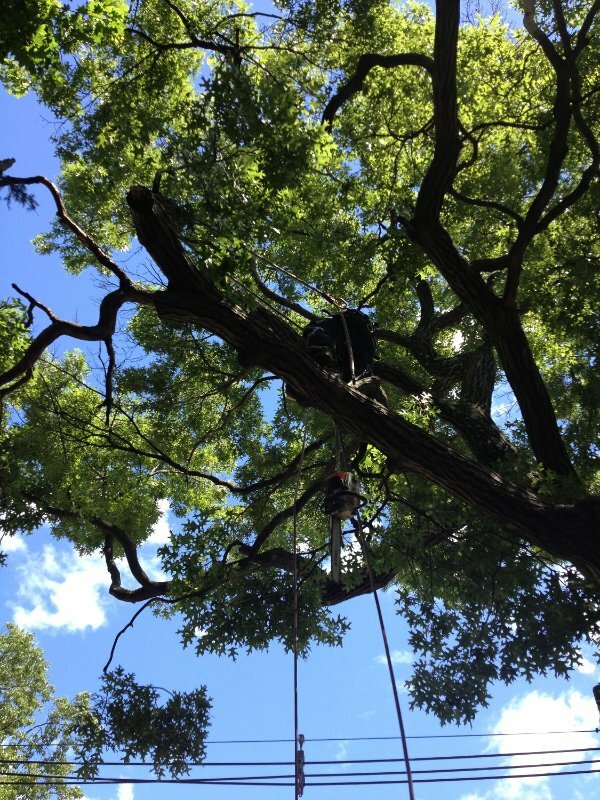 You can also utilize tree cabling and bracing which will help reduce stress on your trees. 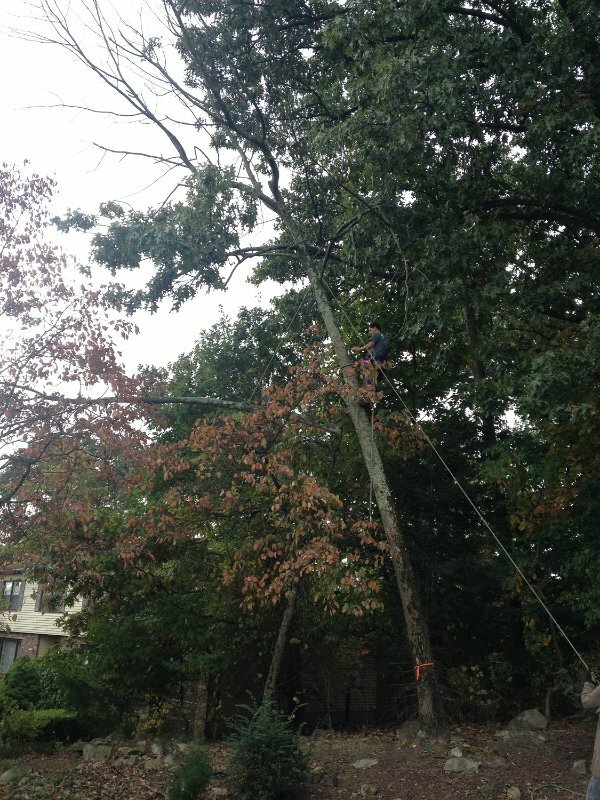 Generally, you’d want a professional from a company like Big Foot Tree Service to install flexible steel cables so they’re set up in a proper way. 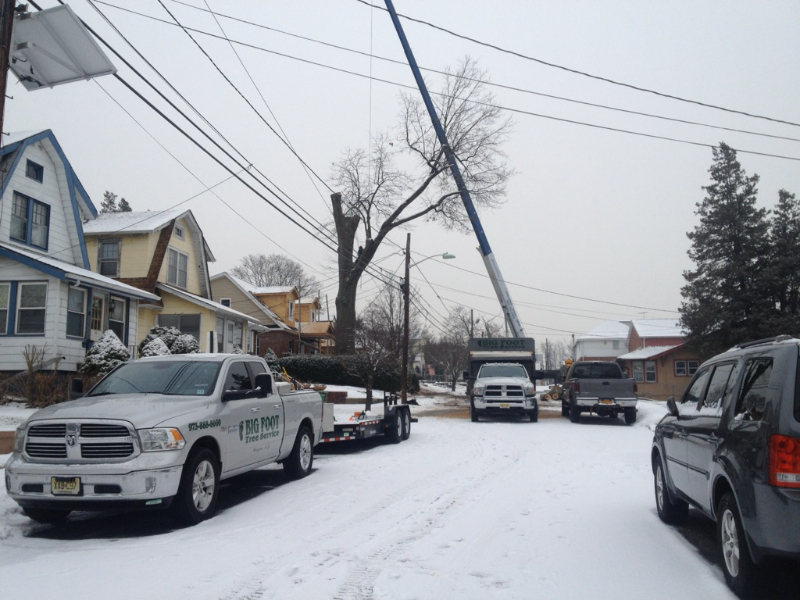 • Depending on where you live, consider that certain species of trees can handle ice storms better than others. Therefore, don’t buy/plant delicate ones. 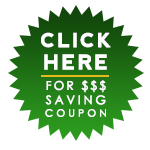 • If you want to help ensure your trees grow up with a sound structure that can “weather” storms well, then it’s a good idea to prune them when they’re young. 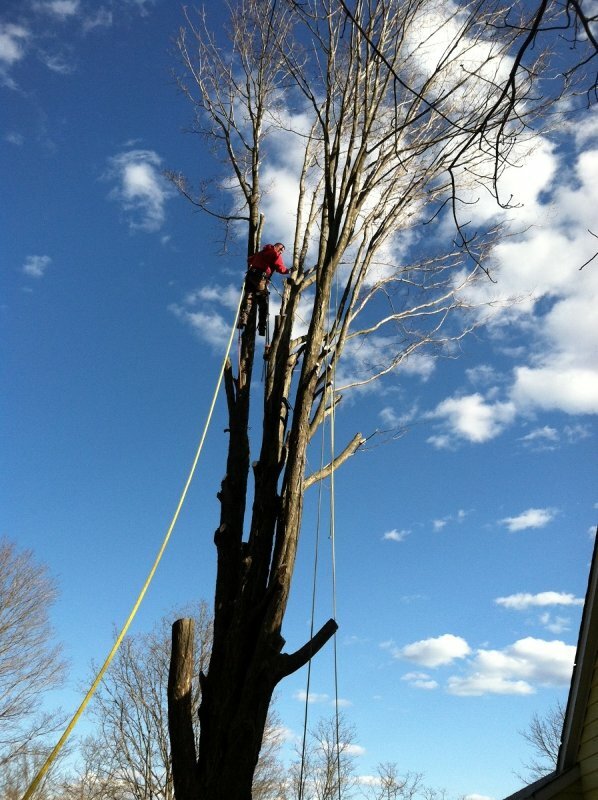 “Structural pruning” will help correct problems before they get out of hand. 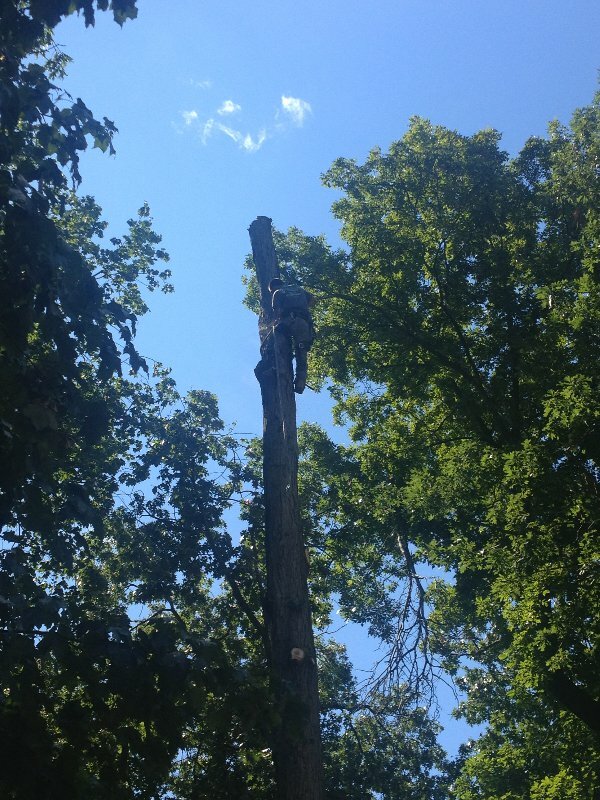 Meanwhile, having a professional “check on” a tree, no matter what its age, will help identify if it has any weaknesses, diseases, or stress points that need attention. 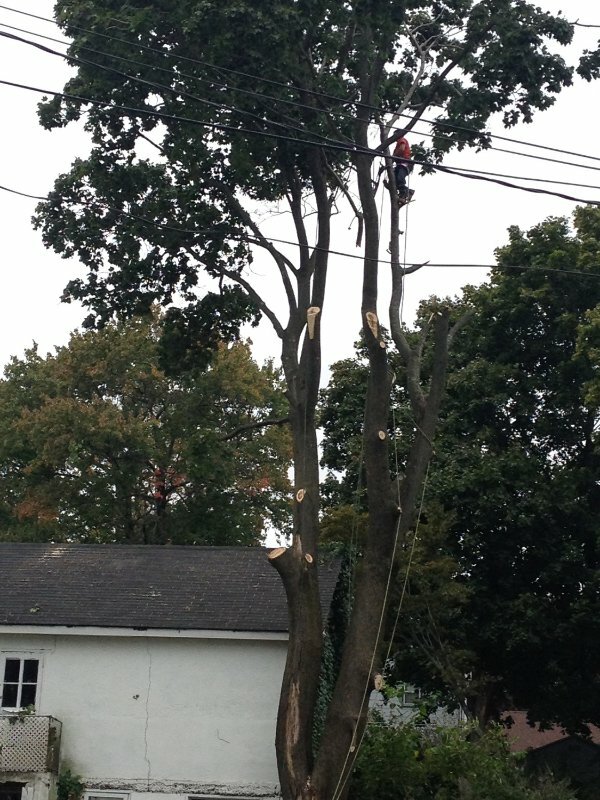 The more healthy and strong a tree, the better chance it has to handle an ice storm and not have major damage. 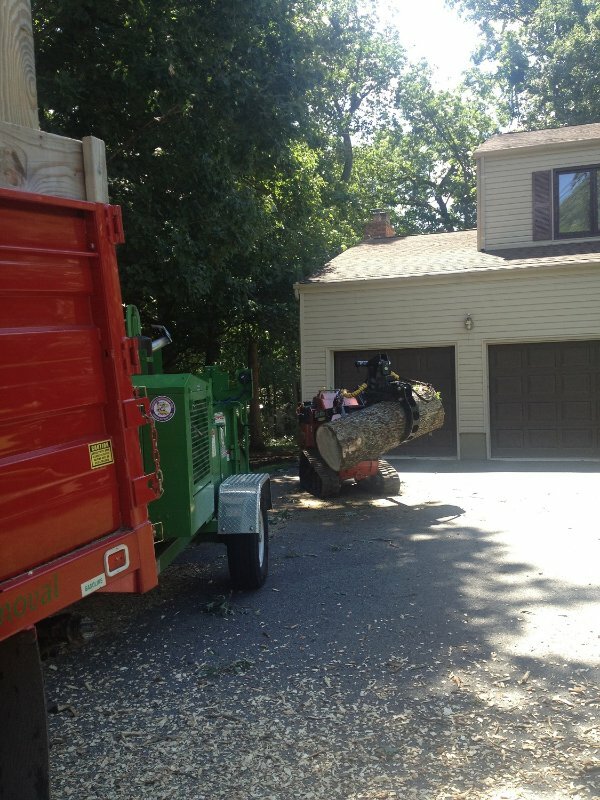 In New Jersey, you should call Big Foot Tree Service for all your tree needs– the number is 973-885-8000 for a fast response. 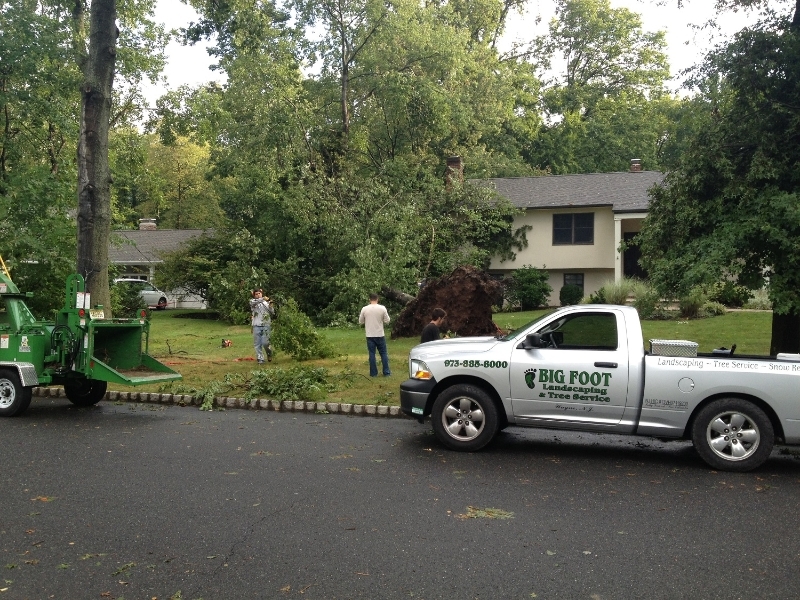 If ice has messed with trees on your property, call Big Foot for help to remedy problems. 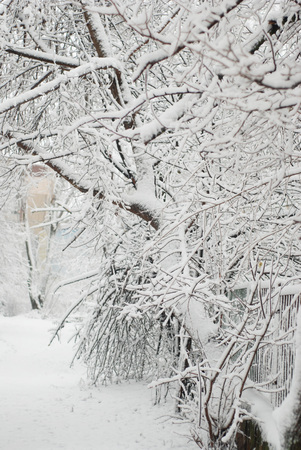 Is Ice Worse than Snow for Trees and Shrubs? 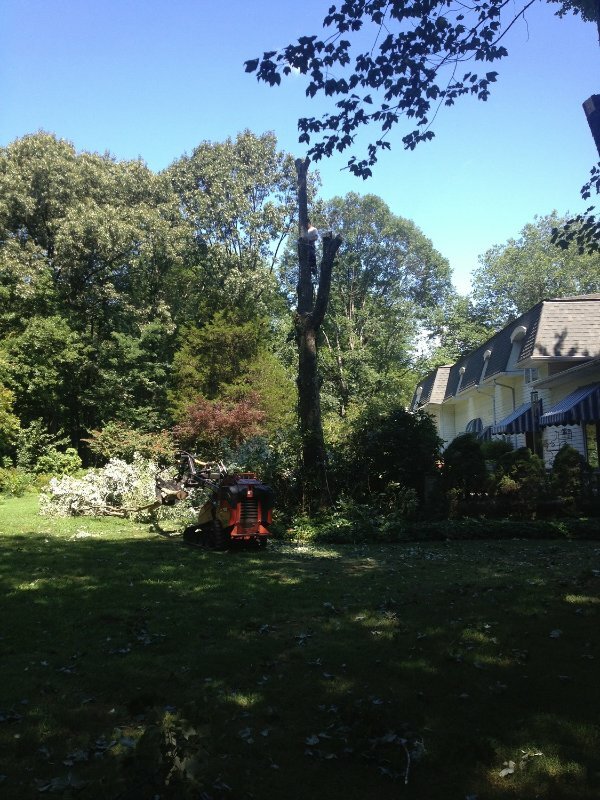 How Often Should You Have Your Trees Trimmed? When is the Best Time to Plant a New Tree? How Long Do Trees Usually Live For?